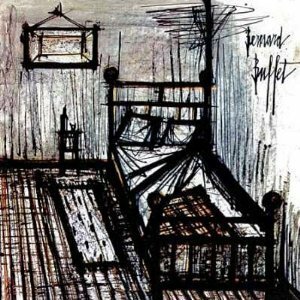 Import 6 x LP pressing. 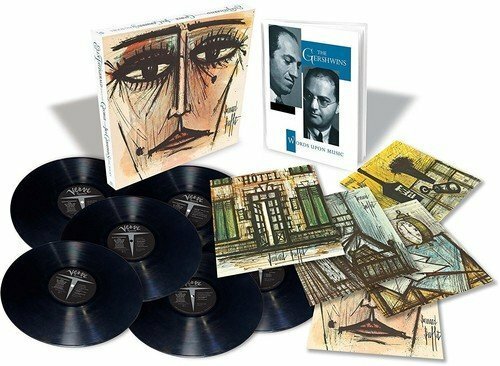 For Ella's 100th birthday, Verve has issued a very special project: the original LP re-release of Ella's most elaborate project of all time, the George And Ira Gershwin Songbook. Verve has spared no expense and effort and has reissued the box set with all the details of the time: 5 LPs and a 10 "LP, all in 180-gram and remastered. 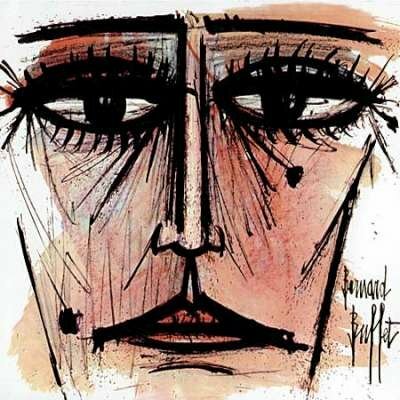 Also includes five large-format lithographs by the artist Bernard Buffet and a 40-page hardcover book, Capturing Ella at the peak of her artistic powers, this six LP collection offers up some of the most definitive Gershwin interpretations ever recorded. 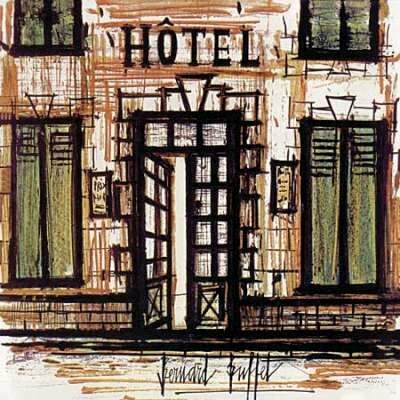 Featuring superb arrangements by Nelson Riddle, songs here include "Let's Call the Whole Thing Off," "My One And Only," "Oh, Lady, Be Good," "Nice Work If You Can Get It," "'S Wonderful", "Someone to Watch Over Me" and many more. Universal. 2017. Digitally remastered three CD set containing the 1959 five LP set plus bonus material. 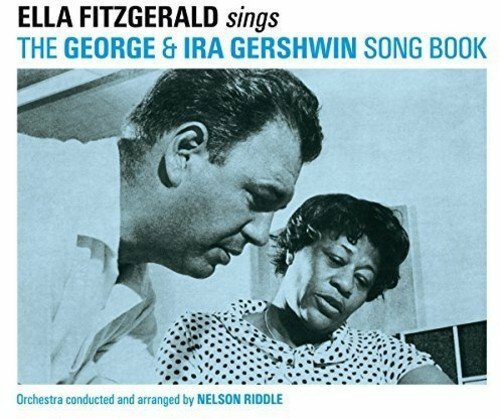 Ella Fitzgerald Sings the George & Ira Gershwin Songbook was one of the most ambitious of the celebrated songbooks recorded by Ella and one of the best vocal Jazz albums ever made. 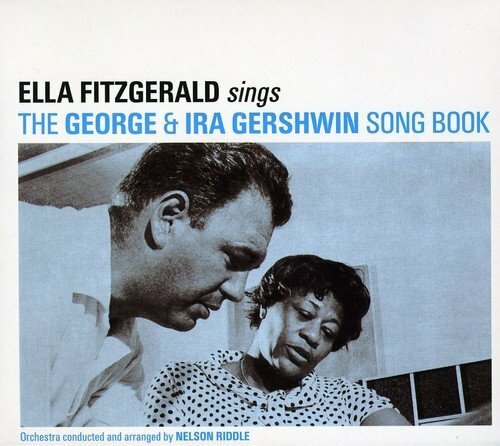 All of Ella's original performances are contained here, along with the two opening instrumental pieces that were included on a separate disc with the original LP set. 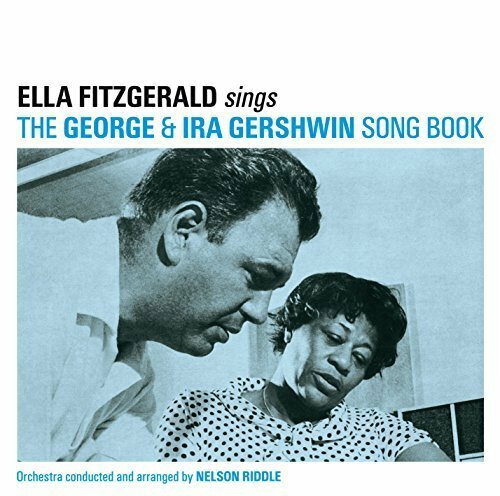 As a bonus, we have added Ella's complete first attempt at recording a Gershwin songbook, the 1950 10-inch Decca LP Ella Sings Gershwin, which presents the singer in eight amazing duets with pianist Ellis Larkins. 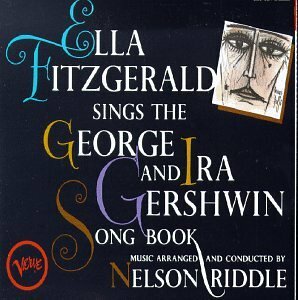 A single Gershwin duet by Ella and Larkins recorded in 1954 closes our set. Essential Jazz Classics.